Dreaming of a Maldives vacation? 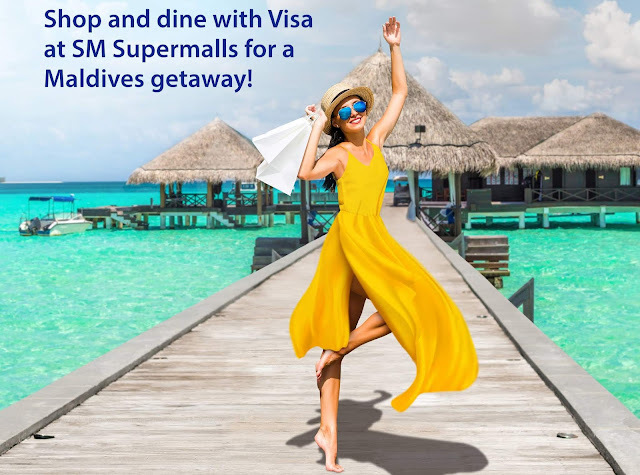 Stop dreaming and start shopping and dining at SM Supermalls using your Visa card for a chance to win a trip for two to the Maldives! An amazing opportunity to fly to the Indian Ocean paradise, this promo will from April 1 to June 30 in participating SM malls across the country – SM Aura Premier, SM Southmall, SM Megamall, SM Mall of Asia, SM City North EDSA, The Podium, SM Seaside City Cebu, and SM Lanang Premier. Five lucky couples will be chosen to take the summer holiday of a lifetime, with a round trip flight and a 3-night accommodation in a Premier Sea View Room with a balcony at Velana Blu Maafushi. Aside from enjoying the pristine white-sand banks, the vacation will include adventures such as snorkeling with turtles, dolphin-watching, night-fishing, an unlimited canoe ride, and a day to capture photos and videos of your adventure during your stay. Simply shop or dine in any of the participating SM mall and pay with your Visa credit, debit, or prepaid card to receive a raffle entry. You can double your raffle entries when you tap to pay with Visa. Making the season hotter, shoppers can instantly win a reward along with their raffle entry when they present a single receipt worth a minimum of P5,000 using straight payments. The warm, luminous cyan-blue waters and schools of brightly colored corals and tropical sea creatures await you in a glamorous getaway to the Maldives. 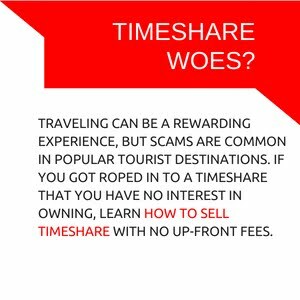 Don’t forget that this promo will run from April 1 to June 30. Follow #SMVisaSummer to learn more!